The sound of roaring engines, the smell of burning rubber, fuel and braaing boerewors, just some of the things that attract the crowds at Killarney Motor Racing Complex in Cape Town, South Africa. Killarney first saw racing action in 1949 when the Divisional Council bypassed what was then a section of the main road to Malmesbury, at the Potsdam Outspan. This stretch was then acquired by the Mets (Metropolitan Motorcycle and Car Club) for sprint events. The years have seen many changes from the sprint strip to the professional complex we know today. One of the biggest transformations occurred in 1959/60 when the track was upgraded and rebuilt to conform to the required FIA standard for the 1500 cc Formula One cars of the time. The Western Cape then had its first taste of international Formula One racing when the non-championship Cape Grand Prix was held at Killarney on 1 January 1960. Since then the complex has grown to include every facet of circuit motorsport. Killarney currently hosts all forms of main circuit racing, as well as motocross, karting, super motards, stock cars and drag racing. 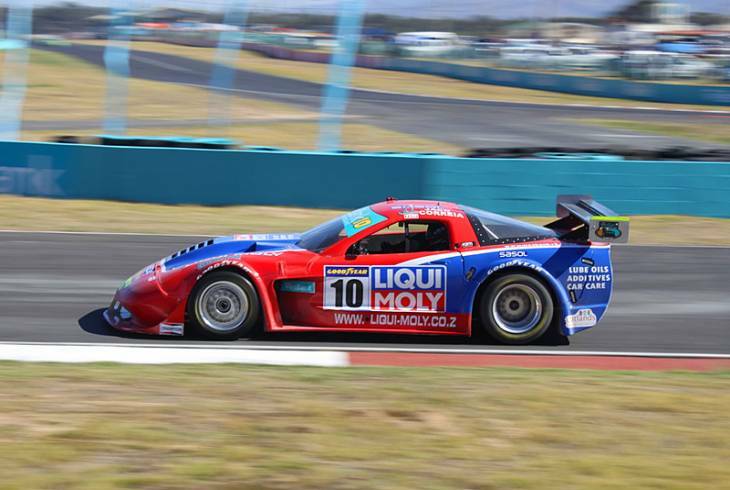 Killarney racing circuit is home to the Western Province Motor Club (W.P.M.C.) which aims to provide affordable regional, national and selected international motor racing for the whole community in a variety of motor sport categories. Killarney also has many ways for members of the public to experience the circuit without owning their own racing vehicle, including motorcycle and car track days running roughly once a month. The purpose of these events is to allow members of the public to drive around at high speed in a control environment. And for those who are more serious about driving the Killarney Training Centre is located in the Malmesbury side of the circuit. The training centre offers various courses on the skid pan and main circuit. The lessons learned here are invaluable to any driver from students who have just gotten their licences to the more experienced driver. And then there is the Fantastic Racing Experience! "Fantasticracing" is a corporate company that specialises in racing experiences for members of the public. The packages include the vehicles, on the main circuit they use F1 style single seaters called Reynard Dodges with 3,5L engines and they also offer karting packages run on the smaller formula-K circuit. Fantasticracing is a highly professional company able to cater for the man on the street up to executive clients. And it's not just the men who love Killarney, there are plenty of ladies out there who would give them a run for their money. Make a plan and spend some family time down at the Killarney Race Track. Killarney Race Track Information and Nearby Accommodation.